. :: NEW YEARS WEEKEND ARABIAN FARM TOUR HELPS RESCUE GROUP ::. 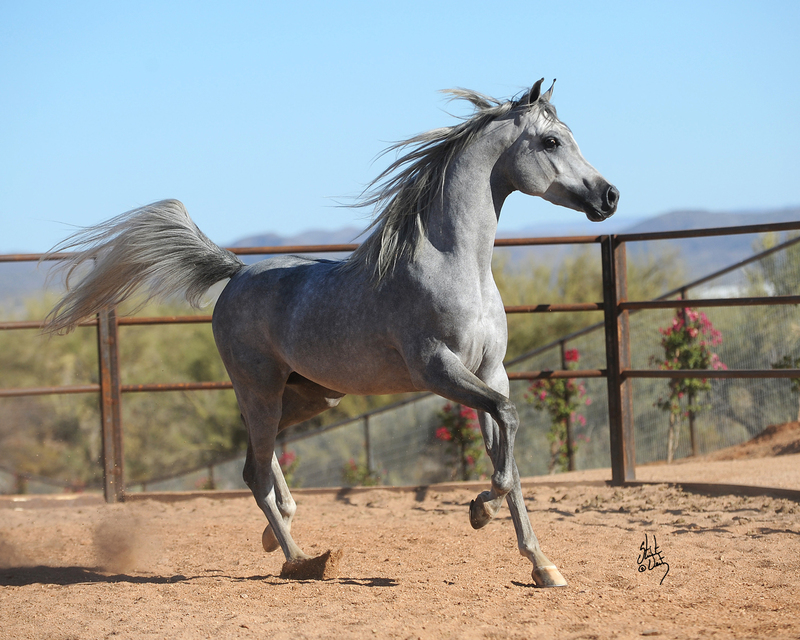 (Scottsdale, AZ) – For the third consecutive year the ArabHorse New Year’s Arabian Horse Farm Tour, opening on Friday, December 28th and extending through Monday, December 31st, 2012, benefits Healing Hearts Animal Rescue and Refuge. The Arabian Horse Network, better known by its web name, ArabHorse, celebrates the sixth annual Farm Tour event with an impressive list of prestigious Arabian farms. These open barns and presentations serve as prelude to Scottsdale’s world renowned Arizona Arabian Horse Association Arabian Show in February. The annual ArabHorse New Year’s Farm Tour is an event truly unique to Scottsdale, no where in the world can one visit so many highly regarded Arabian farms on a long weekend. Participating farms enjoy a well deserved reputation for throwing great parties and are ready to share their passion for the Arabian horse with their guests. “Arabians are very people oriented horses, they love attention and mood is festive at every stop,” says Bailey. The Tour is scheduled with clusters of nearby farms staging events on the same day from late morning through evening. Each farm presentation lasts about two hours. This allows guests to visit several farms during a Tour day with only minimal driving. Guests are encouraged to dress appropriately for outdoor weather conditions at working horse facilities. See the complete Farm Tour schedule with locations, links to driving maps, event times and descriptions, as well as links to host farm websites and downloadable location map, at http://www.arabhorsefarmtour.com/ or call 480.440.7875. Healing Hearts is a 501(c)(3) Private Non-Profit Organization http://www.healingheartsaz.org/. ArabHorse.com serves the Arabian industry both nationally and internationally with internet marketing solutions and creative promotions for the breed and the lifestyle associated with owning Arabians. 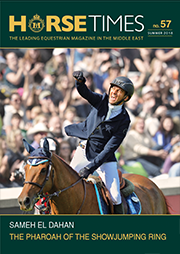 Further details at http://www.arabhorse.com/.